2017 is turning out a year of bezel-less and dual camera phones. Almost every smartphone manufacturer has launched a dual camera device so far, and we have seen a lot of bezel-less phones too. There are a lot of examples like the Galaxy Note 8, LG V30, the upcoming iPhone 8, Mi Mix 2 etc. Almost everyone is familiar with the smartphone company Nubia. For those who aren’t, Nubia is a subsidiary of ZTE, which is a well-known Chinese company. 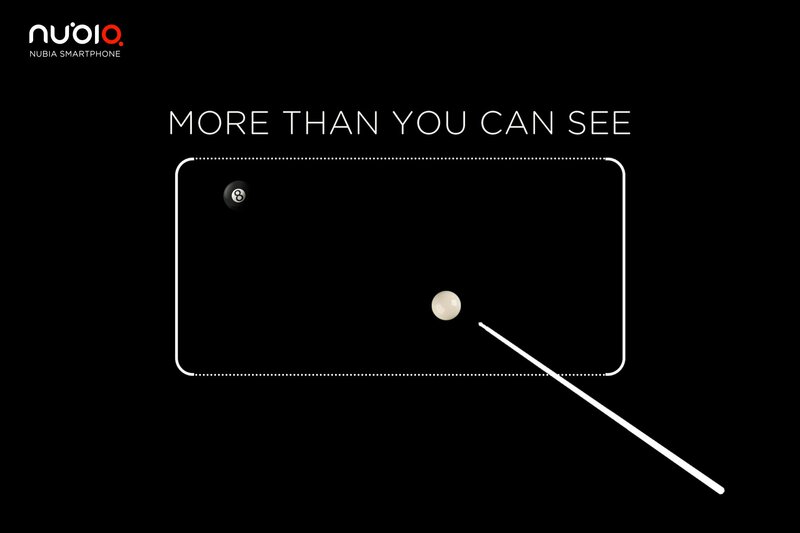 Today, the company teased a new smartphone on its official twitter page that says ‘More Than You Can See’. There is no information about the name of the phone or the specifications, yet so we cannot see if it is going to be a mid-range phone or a high-end flagship. So, seems like Nubia is also entering the list of smartphone manufacturers that are launching or have launched a bezel-less phone. Stay Tuned for more updates.